Marketing Manager Mario Esche: “Half of the exhibition was talking about it.” The crowds were shown in detail by the Hamburger Abendblatt newspaper as part of its online reporting on the subject of “green shipping”. 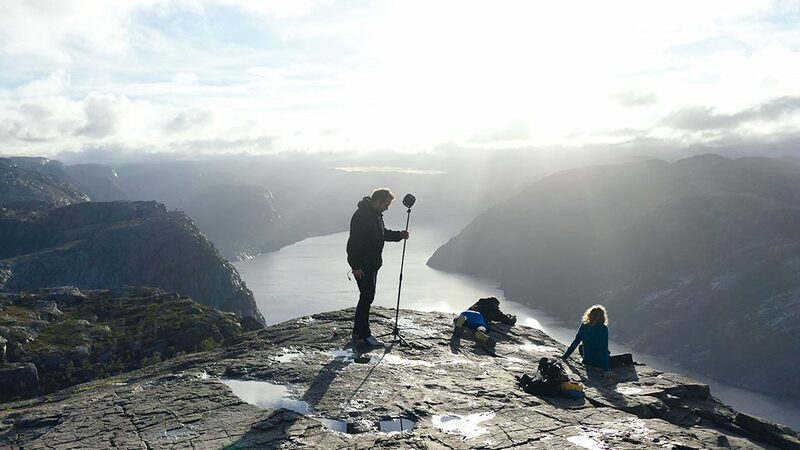 “LNG meets Virtual Reality” was the theme of the four-minute film – a smash hit in HEROSE’s exhibition history. “Ahead of the SMM, the world’s most important shipping exhibition, we thought about how we could communicate our global leadership in LNG valves in a contemporary and attractive manner”, said Esche. The result was a four-minute film, which took the audience into the fascinating world of virtual reality. 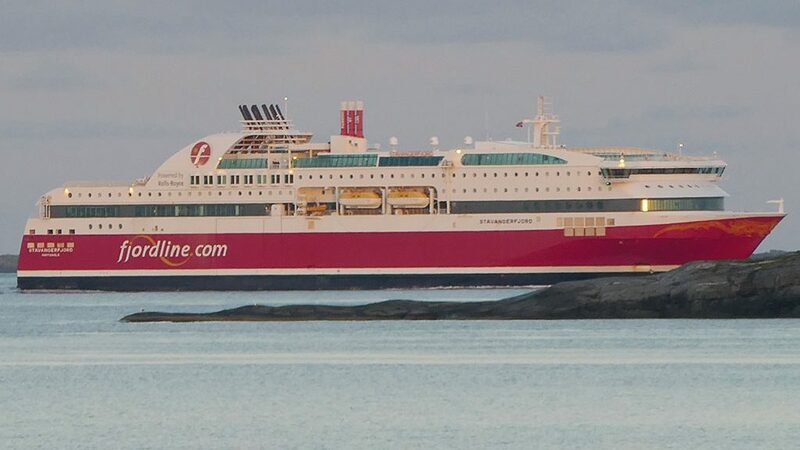 A 360 degree view, which first shows a Norwegian fiord, then a large LNG powered ferry and finally the production of the corresponding valves at HEROSE. A film which communicates the central HEROSE message to the audience: that nature and modern shipping are compatible – thanks to LNG. The film made a decisive contribution to achieving the main objective of the exhibition: further increasing familiarity with the brand. 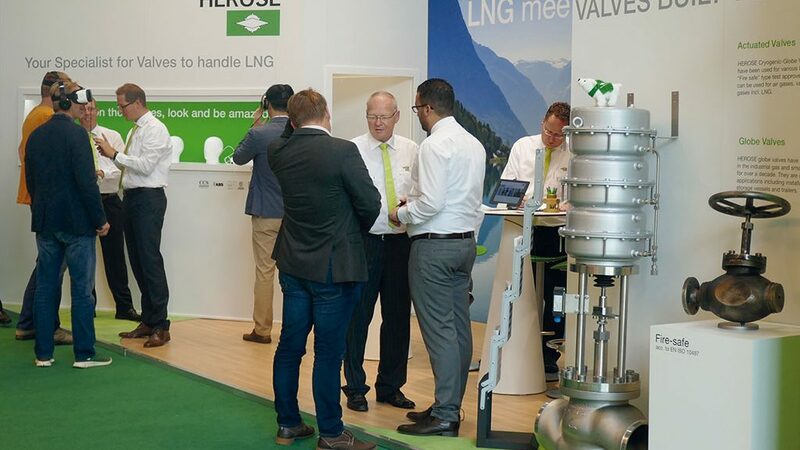 Dirk Zschalich, Managing Director of HEROSE: “We addressed an unexpectedly large number of potential new customers.” For example a Canadian shipyard owner, who is planning future new tugboats with LNG powered engines and was looking for professional suppliers in Hamburg. Changes are only accepted reluctantly. However, the maritime sector is now facing changes. These are due to increasingly stringent environmental protection regulations and the demand for economical use of resources. Most of the global shipping fleet is still equipped with engines which are fuelled with heavy fuel oil, which emits sulphur, soot and pollutants into the atmosphere without filtration (vc has reported about this several times). The SMM, which was visited by more than 50,000 specialist guests now showed the course of further developments – towards green propulsion. For the very first time, an entire hall was dedicated to this subject, Hall 5, in which HEROSE also had a stand. 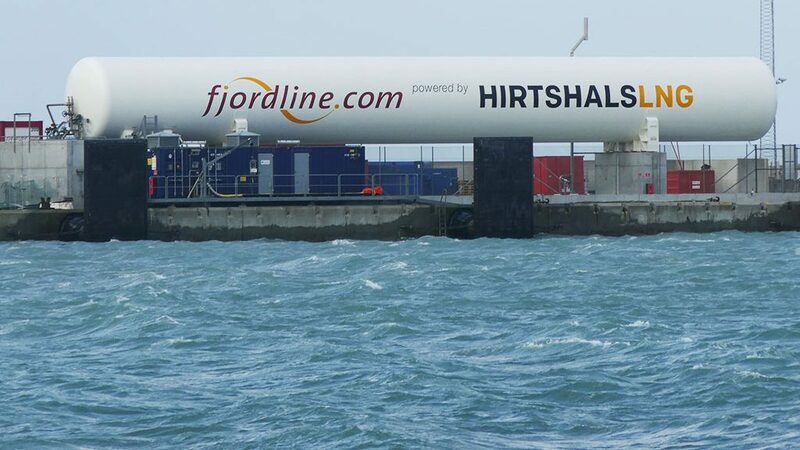 As well as LNG – whose market alone is forecast to grow by 8 percent annually up to 2022 – other alternative types of fuel were discussed at the exhibition, from methanol up to liquid hydrogen. Not only for shipping. 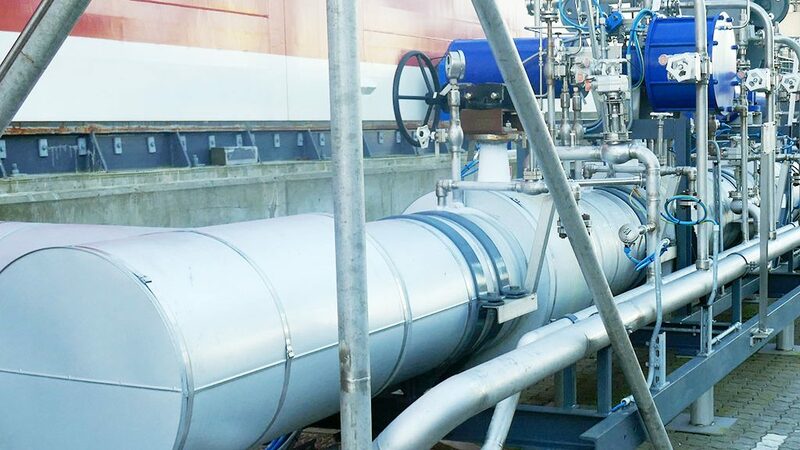 A further spectacular order has just been booked in China: HEROSE is supplying more than 1000 valves for the expansion of an LNG storage station in Hefei, a metropolis with 5 million inhabitants in the east of the country. The company from Bad Oldesloe has already produced the valves for the first phase of construction. “Because they were very satisfied with our quality and service, the developer also chose us this time”, says HEROSE Managing Director Dirk Zschalich. The expansion of the facility will come on stream in the second half of 2017, by which time the storage capacity will have been extended by 200 cubic metres.